hey, free shipping with every order over $15! 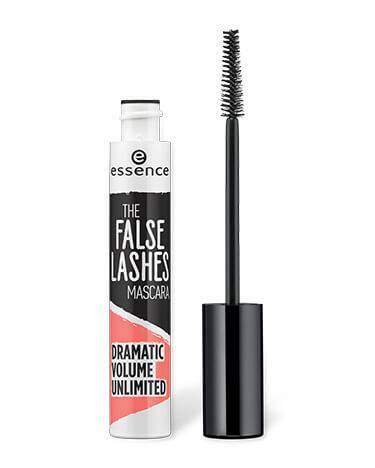 the false lashes mascara dramatic volume unlimited has a rating of 4.3 stars based on 16 reviews. No limits! The deep black texture and unique shape of the fiber brush ensures dramatic volume and a gorgeous false lash effect. yay! you signed up for our newsletter. email not looking right? let's fix that! YAY!! You get free shipping! More goodies we thought you might love! You’ve got a great look going there. Add $ to your bag to get free shipping!